Are you thirsty enough to wield Mjolnir? 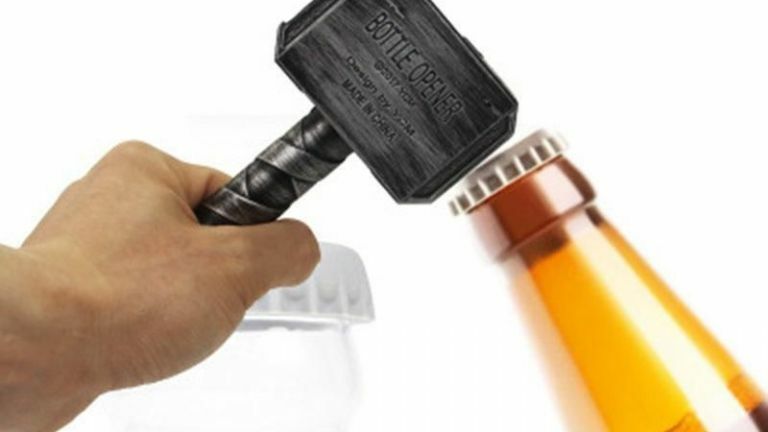 Pop open your heady brew like a mighty god by using Thor's hammer bottle opener. 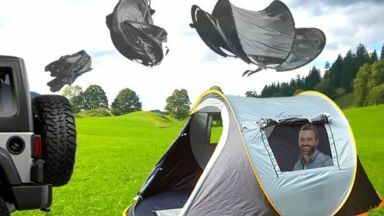 Crafted out of solid metal, once Thor's hammer is firmly in your grip you'll be able to open up beverages with the speed and skill of an all-powerful deity if ye be worthy.